This Game Makes Me Feel… ‘Awkward’! Snap Finger Click, developers of It’s Quiz Time and Act It Out, today releases their new relationships-testing party game, Awkward. 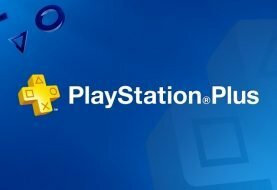 The game is available on PlayStation 4, Xbox One, and PC (Steam), with a Nintendo Switch version following in July, 2018. 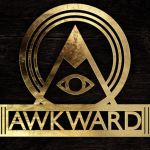 Playable by between one and six participants, cooperatively or competitively, Awkward’s fiendish questioning will test relationships and disclose secrets that participants never intended to reveal. The game features over 5,000 questions, written by Danny Gallagher (Quiplash, Fibbage 2) and Joanna Haslam (Buzz!, It’s Quiz Time). Awkward is a simple proposition on paper, inviting players to answer a series of questions about themselves, choosing between two distinct answers. The twist comes when fellow players must guess how the first one responded each time, testing how well they know each other. Guess correctly, and the game recognises and rewards the compatibility. Sounds pleasant enough – but its makers’ advice is to play Awkward at your own risk, as across a series of rounds its questions grow significantly less trivial. 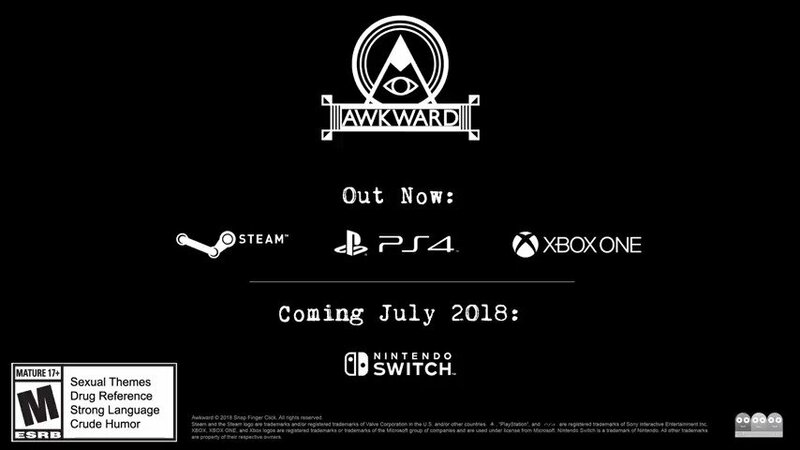 Don’t be surprised if Awkward teases out some uncomfortable truths, sparking (hopefully good natured) debate amongst its players. Originally a highly controversial card game, the story goes that Awkward was banned at the end of the 19th century due to the conflict it caused, from bar brawls and slanderous gossiping to family feuds and divorces*. Snap Finger Click’s revival of the game sees it trade physical cards for accessible, controller-passing local multiplayer gameplay. 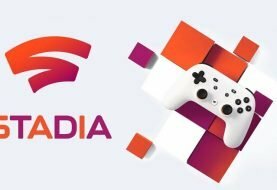 Streamers can take advantage of Awkward’s built-in compatibility with Mixer, Twitch and YouTube (on all platforms except Switch), hosting the session for – or ‘against’ – up to 500,000 concurrent viewers. No need for a companion app – viewers simply interact via chat to guess the host’s answer. 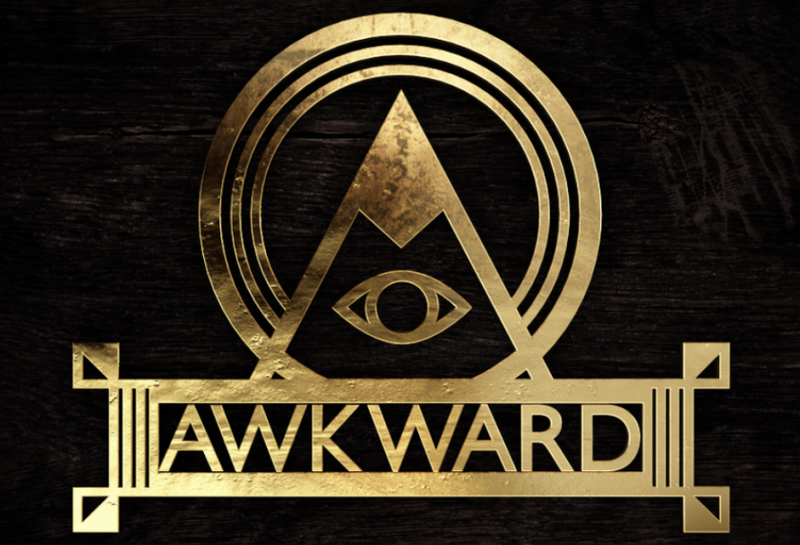 Whether playing locally or streaming online, Awkward will also display how the rest of the world answered each question. The ultimate party game for players who are up for spilling the most revealing of beans, Awkward is priced at £9.99 / €12,99 EUR / $11.99 USD, and is rated PEGI 16/ESRB Mature.